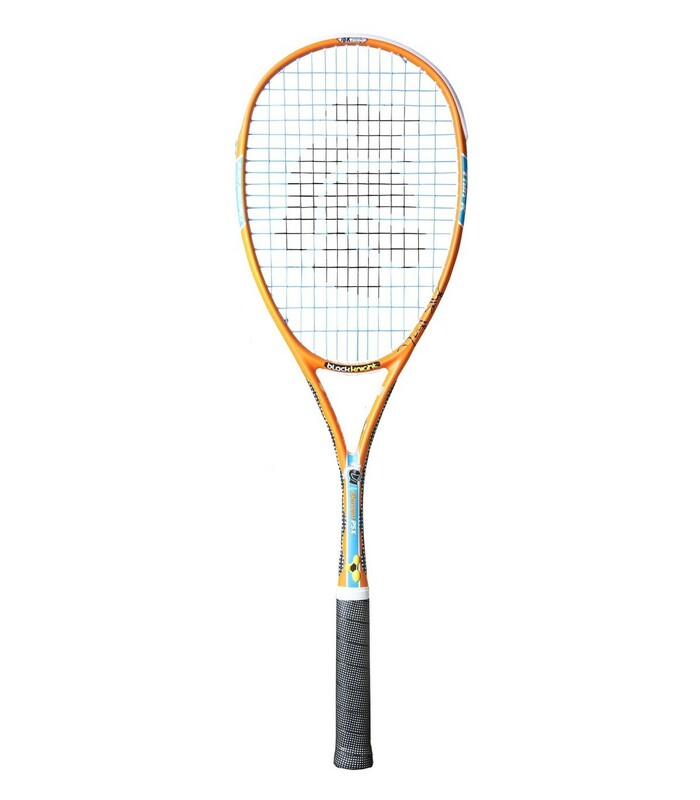 The Black Knight Ion Element PSX squash racket is the current racket from Daryl Selby. The Black Knight Ion Element PSX squash racket is the racket from Daryl Selby. The Black knight Ion Element PSX squash racket delivers power with its head's lightweight balance. The Black Knight Ion Element PSX squash racket is full of innovative technologies like Thin-K and Power Surge technology. This squash racket also features Nano Crystalline technology which is an incorporated additive in the carbon fiber to reduce vibrations but also to bind the fibers for an increased durability. A second innovation related to durability is the Thermal Core technology which is used to pressurize the racket with overheated air while it is being cured. 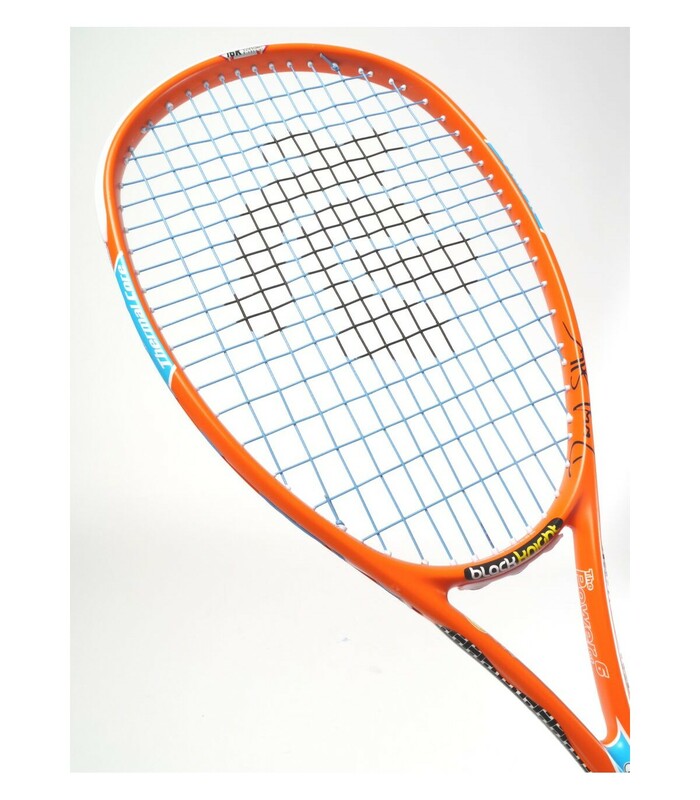 This process offers a superior quality squash racket in comparison to other brand's squash racket. This squash racket features the finest unimaginable graphite, like its sister, the Ion Cannon PS, the "16K" graphite fibers are tied together to offer an unbreakable squash racket. 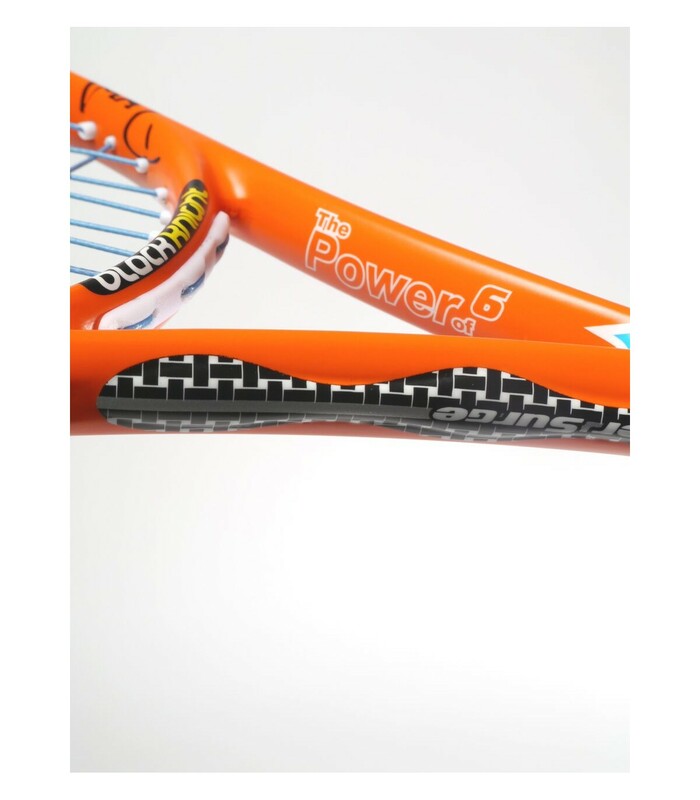 This squash racket is also equipped with the "Power of 6" technology. 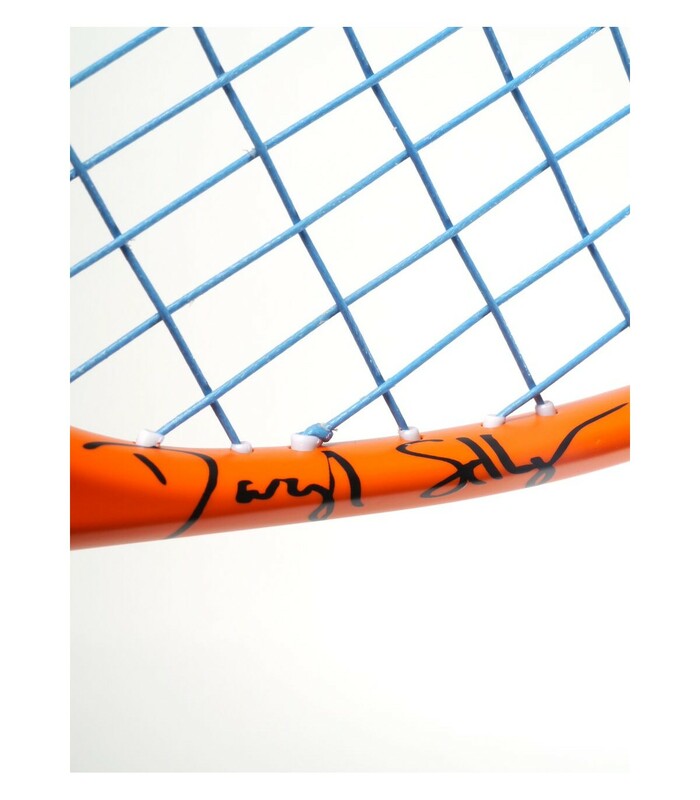 This frame has been refined for an increased performance by analyzing it initially on stress phases on 6 different points from the handle to the head of the racket. This data is then used to improve the frame until the ideal specifications are reached. 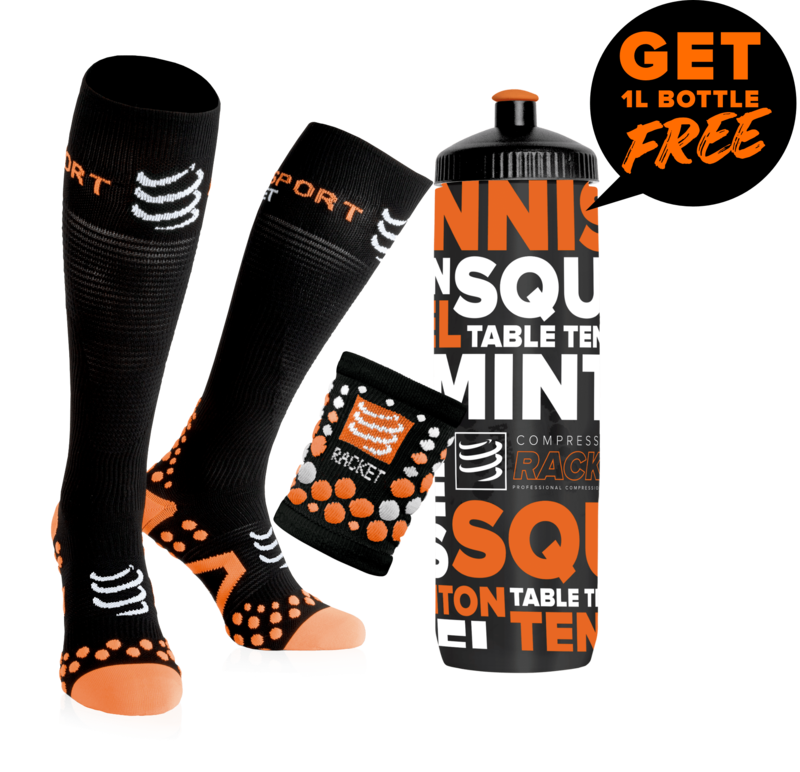 Want an innovative squash racket ? You'll be served with Daryl Selby's Blackknight Ion Element PSX squash racket.